Dubai-based car rental startup eZhire has raised investment in a seed round led by Jabbar Internet Group. Kuwaiti investor Ali Al-Salim who is the co-founder of Arkan Partners, Sahm Yaghi, and Al Jal Investors also joined the round. 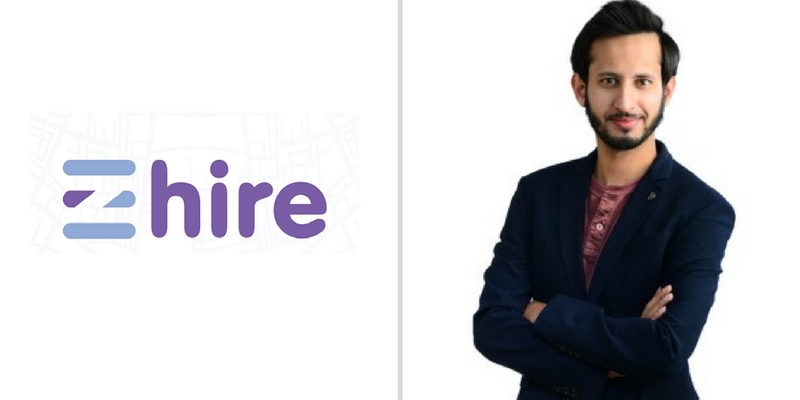 Founded in 2016 by Hassan Saduzai, eZhire as it name suggests (or not) makes it easy for people to hire (rent) a car. The startup connects renters with car rental companies through its mobile apps and web-based platform. According to their website, anyone with a valid UAE driving license can rent a car using their apps in three taps and it’s delivered to them without any difficult procedures or paperwork. In some cases, driving license from other countries are also accepted by eZhire with some other requirements. “We had domain expertise in car rental, and we found it very confusing and complicated to rent a simple car. We believe that renting a car should be as simple as hiring a cab, and that’s how the idea for eZhire was born,” said Hassan, the Founder & CEO of eZhire in a statement. eZhire’s services are currently available in Dubai and some parts of Sharjah. The startup plans to use the investment on their marketing efforts, expansion to other cities in UAE, and upgrade their technology.